What is up guys? 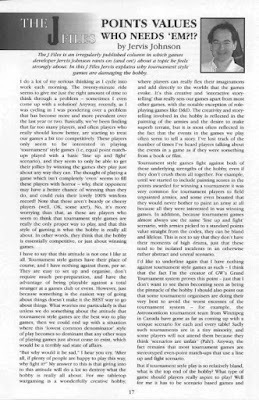 It has been a while for a good list building post, but with ATC this weekend and NOVA in a month, the blog has been talking about all kinds of lists and list building. Well, I decided to do something that would have a funny reference in the name, but then could also bring together a couple of armies that may not fully like each other in the fluff, but could get the job done. This is a 3 source list using the Dark Angels, the Space Wolves, and Iron Hands. Three Legions to dive onto the field using Bikes, Wolves, and Psyker Bikes. 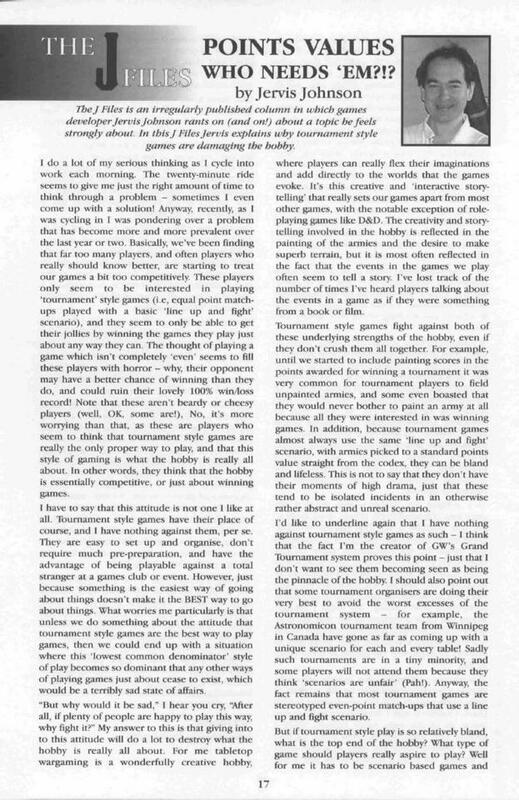 My most recent Torrent of Fire article has been posted. 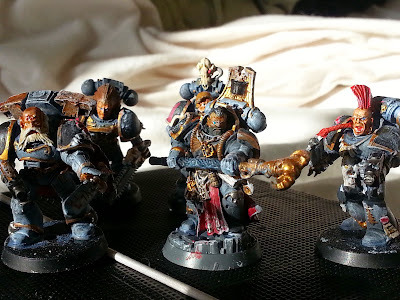 This time, I take a look at the year plus of results for 7th edition and see who comes out on top. The bit of analysis I found the most interesting was looking at the best and worst alliances to take. Check out the results here. Suggest downloading or at least manipulating to make readable. 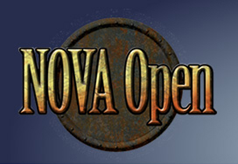 For those in the Northern Virginia/DC area, if you're available you should look into checking out the NOVA Open Charity BBQ on Saturday, July 18. There is both a 40k and Malifaux tournament, not to mention food and live music. For more information, check out Mike's blog here. Seems like a great time and good luck to everyone who goes. Last weekend, Rick and I headed up to Huzzah Hobbies in Ashburn for the Road to NOVA Championships RTT. It was definitely a bit intimidating knowing I would be going up against some really solid players using some really nasty lists. Before the drive up, I knew my first round matchup was going to be against Matt Schuchman and his Seer Council. I didn't know exactly would be in his list, but he's been running Seer Council for years, so that was a safe bet. Rick meanwhile was matched up against Werner and his Necrons, which followed the list Neil came up with and I played a couple months back. After hearing some recent tourney success (and honestly finally starting to understand it) I decided to look into building a tournament style Ork list. 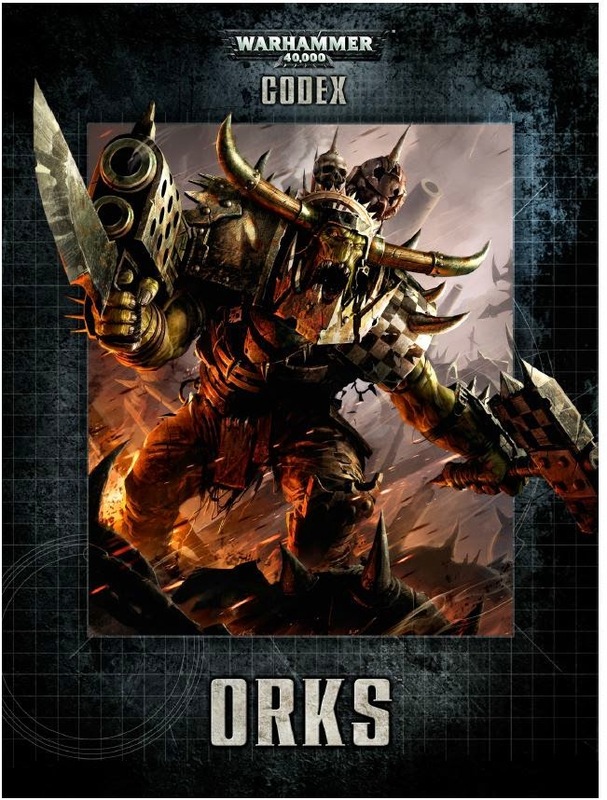 When the book dropped last year, I'll be honest, I was pretty disappointed in my first look, though I liked the Waaagh! Ghazghkull supplement at first glance. Mostly, I had no idea how to make a list that felt Orky while also being fun and viable on the table. Generally speaking, Orks are resoundlingly meh, so it was hard to pick out units or combos that might be effective when half the point of Orks is that they're not effective - they need numbers to accomplish anything. 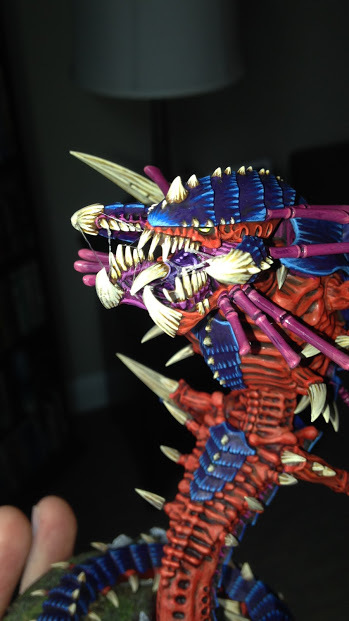 Ron here with a Mawloc conversion . 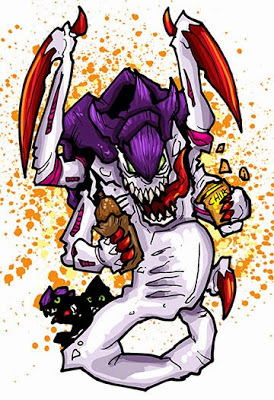 This Mawloc is standard for the most part, with a few subtle modifications. 47 Weeks of Grey: Week 3 Update. On Leathery Wings They Approach and Managing the Itch to Play Another Army. BeeCee here. Chugging along on my personal 47 Weeks of Grey challenge. This week I decided to hammer on some of the 60 gargoyles I have waiting to hit the table. I tried to copy the same pattern I put on the larger Tyranid flying monstrous creatures.